Selected by the 28 International Federations whose sports will feature at Nanjing 2014, the list features many legendary names from the world of sport, including Olympic and world champions. In Nanjing, they will play a key role in supporting, mentoring and offering advice to the 3,800 young athletes who will be participating in the Games. 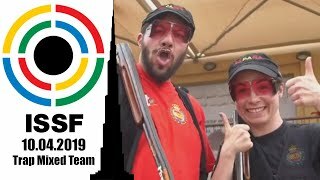 2012 Olympic Silver medallist Ivana Maksimovic (SRB) has been appointed as Athlete Role Model for the shooting sport, and she will attend the Youth Olympic Games to mentor young athletes and to meet the Youth Olympic Games fans. 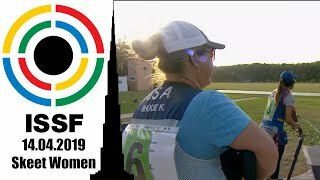 Maksimovic, 23, started shooting in 2002 when she was 12-year old only, and climbed up all the international rankings eventually making it to the Olympic podium 10 years later, in London. 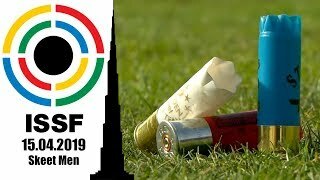 The University student is nowadays ranked third in the world in the 10m Air Rifle Women event, and she has just returned from Moscow, where she competed in the European Championship securing a Bronze medal. Ivana is ready to go: “Being appointed as Athlete Role Model is something big for me, a real honor! 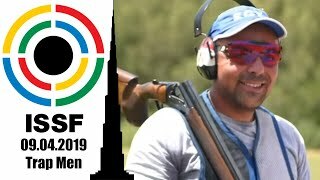 I did not have a chance to participate in the 2010 Youth Olympic Games, so it will be great to be part of the Nanjing YOG.” The Serbian shooter said. The Athlete Role Models will be accessible to the athletes both in the Youth Olympic Village and during a series of educational activities and workshops. They will be behind the scenes during competition and will also be available for informal chats in the ARM lounge that will be open to all participants. The athletes can also learn valuable lessons from the ARMs during “Chat with Champions” sessions, which will also be accessible to people around the world on the IOC’s digital platforms. Fans of the YOG, meanwhile, will have the opportunity to put their questions directly to the ARMs during informal chat sessions on the IOC’s social media channels. The main goal behind making the ARMs as accessible as possible is so they can share their experiences and inspire the young athletes to be the best they can be both on and off the field of play. 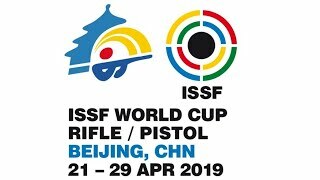 Shooting competitions will take place at the Fangshan Sports Training Base in Nanjing, from the 17 to the 22 of August. 80 young athletes will participate in six events, including two men’s events, two women’s events and two mixed team events.